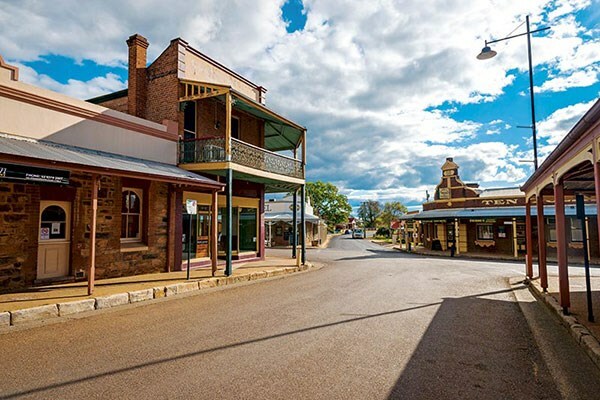 Gulgong is a 19th-century gold rush town and today, much of the 19th century character of the town remains, contributing to its appeal as a tourist destination. 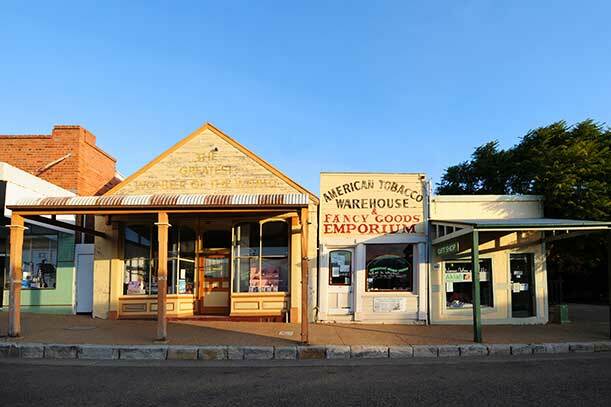 Of special interest is the Prince of Wales Opera House, another attraction of note is the Gulgong Pioneer Museum, which has a huge collection of thematically-displayed exhibits, ranging from kitchen utensils to complete buildings that have been relocated to a ‘street’ on the site. Apart from tourism and hospitality, local industries include wine production, wool, wheat growing and coal mining. 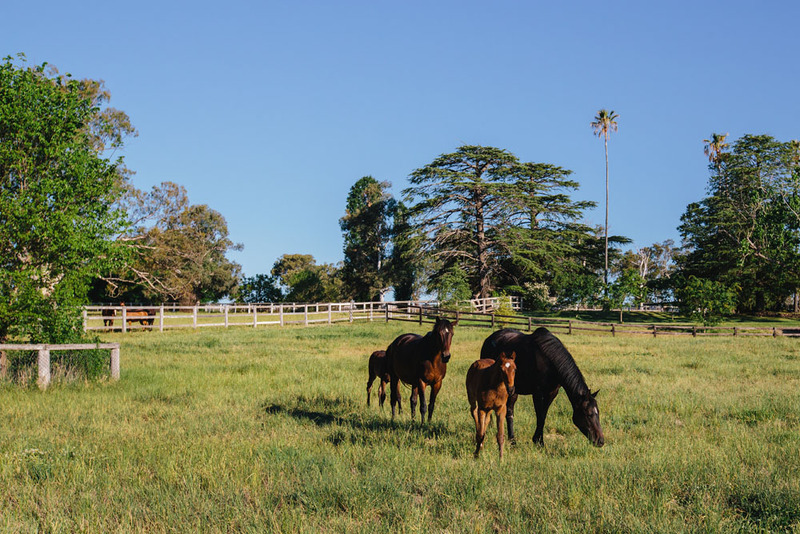 Our pest control business founder started in pest control locally here in Mudgee almost 40 years ago and has a long association with the Gulgong area. Endapest Services Gulgong specialise in Commercial and Domestic Pest Control including all your general pest control services and Termite and Timber Pest Management Services. We provide the best value for money and high-performance pest control services for Gulgong Mudgee, Rylstone, Kandos and surrounding areas that will rid your home or business of unwanted pests. Covering all of Gulgong and surrounding areas including Mudgee and Cudgegong Valley regional areas, we offer over 35 years of pest control knowledge, experience and expertise. We strive to give you 100% Satisfaction with our Gulgong Pest Control service. Endapest Services Gulgong, providing Gulgong pest control services you can trust!